Week 1 and 2 we are going to be looking at the story of 'The Gingerbread Man'. Maybe you can make some gingerbread men at home? If you do we would love you to take some photos and put them on tapestry. Week 3 we are going to be reading the story 'Jack and the Beanstalk'. Can you discuss with your child the following questions. Would you have sold the cow? Would you have climbed the beanstalk? If you met a giant what would you do? 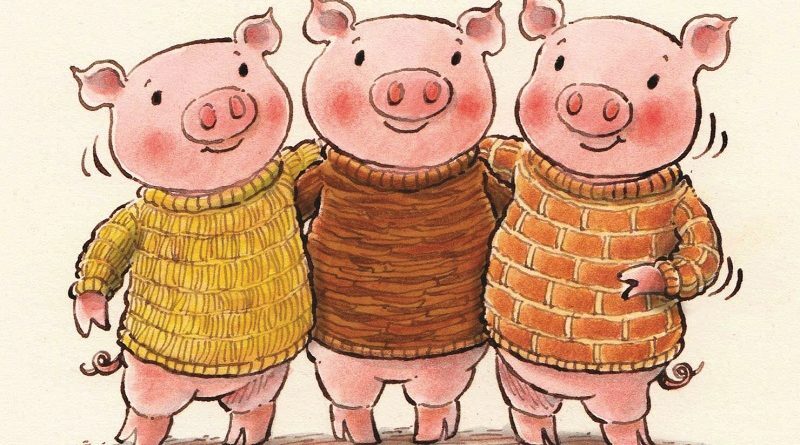 Week 4 we are going to be looking at the story of 'The Three Little Pigs'. Week 5 we will be celebrating Chinese new year.